Currently in the middle of their big heavyweight Grand Prix is Bellator MMA. Looking to crown a new divisional champion, only three fights remain. Those fights being the semi-finals and then the finals. One of those bouts is one that we would never have ever in a million years imagined that we would end up seeing. That fight being three-time UFC title challenger, Chael Sonnen vs one of the greatest fighters of all time, Fedor Emelianenko. 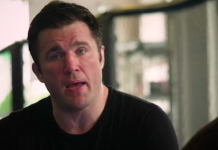 Sonnen has had many rivals over his illustrious career but none may have been as heated as his rivalry with legendary Brazilian, Wanderlei Silva. Which is why his comments come as such a surprise. 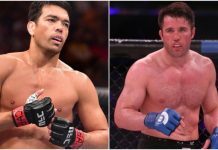 The rivalry between the two started in the UFC after Sonnen said some disrespectful things about Brazilians and then directly towards Silva. 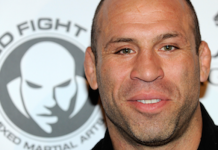 The two would be set to meet at UFC 175 after coaching opposite each other on season 3 of The Ultimate Fighter: Brazil. The fight would end up fizzling out as Silva would run away from a USADA drug test visit thus resulting in a lengthy suspension and his eventual departure from the UFC. Sonnen would also retire and obtain a suspension after test failures leading to his departure. Years later, the two would finally end up getting to settle the score. 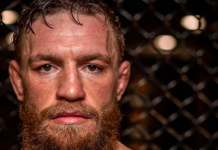 But it would happen in the Bellator cage rather than the UFC Octagon. 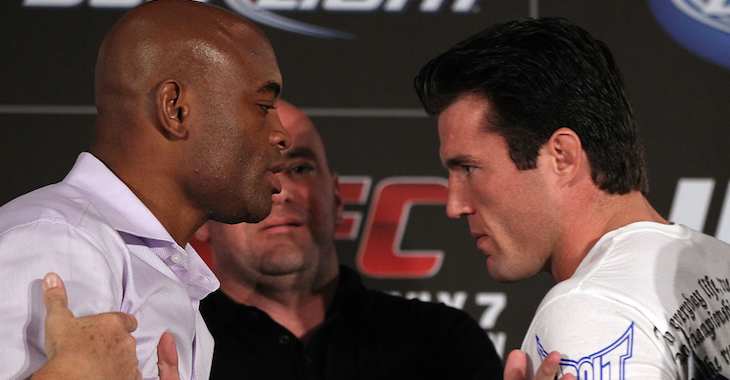 Sonnen and Silva main evented the promotion’s first event in Madison Square Garden and Sonnen would walk away as the victor after three rounds of dominance. This was Silva’s first and only since 2013. The legend now is set to square off with Quinton ‘Rampage’ Jackson for the fourth time in September.